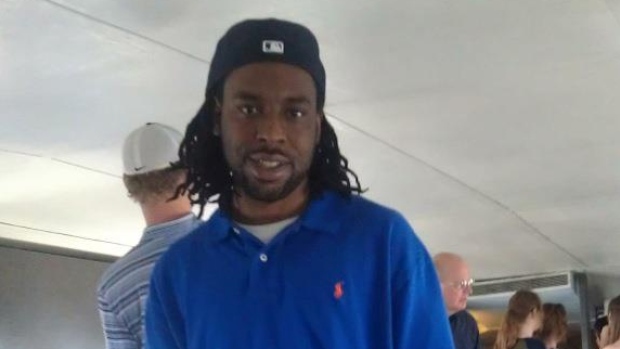 The killing of Philando Castile, by who we now now as officer Jeronimo Yanez , has now been ruled a homicide by Hennepin County Medical Examiner, according to the Washington Post . Officer Yanez, shot and killed Mr. Castile in front of his four-year old daughter and his fiancee. During a traffic stop, where Mr. Castile attempted to retrieve his wallet and I.D. on the request of the officers, after informing the officers he was in possession of a legally permitted firearm. 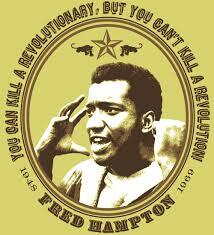 BLACK HISTORY SPOTLIGHT : FRED HAMPTON ! The African-American civil rights activists and black power revolutionary, Fred Hampton was born in Summit, Illinois on August 30, 1948. 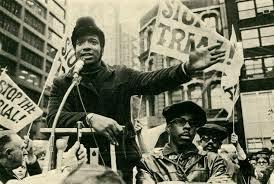 Sadly he would lose his life way too soon, when on December 4, 1969, Fred Hampton would be assassinated, while asleep. That murder would done by the corrupt Chicago Police Department ,with the assistance of the FBI’s counter intelligence program ( cointelpro ), under the supervision of racist J. Edgar Hoover. Despite having his beautiful life cut to a meager 21 years, Fred Hampton would do more for the African-American community, than most could do in four life times. After graduating from Proviso East High School in 1966, Fred Hampton enrolled at Triton Junior College in River Grove, Illinois, majoring in pre-law. During this time he would also begin his life path of activism, first getting involved with the National Association for the Advancement of Colored People (NAACP), becoming a youth Organizer of that organization. 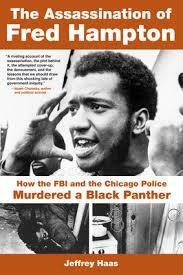 After proving he had great leadership capability, Fred Hampton would go on to become Chairman of the Illinois Chapter of the Black Panther Party (BPP) and then become the National Black Panther Party’s deputy Chairman. Where he used his leadership role in the black power movement to fight for social change and racial justice through his own brand of community organizing and nonviolent activism. PROTESTS AGAINST POLICE BRUTALITY IN CHICAGO AFTER POLICE RELEASED FOOTAGE OF 17 YEAR OLD TEEN BEING SHOT 16 TIMES BY A POLICE OFFICER ! Protestors took to the streets of Chicago late Tuesday night after police released footage of Chicago police officer Jason Van Dyke shooting 17 year old Laquan Mcdonald 16 times, 14 of the shots came while Laquan was already bleeding to death from his wounds on the ground. 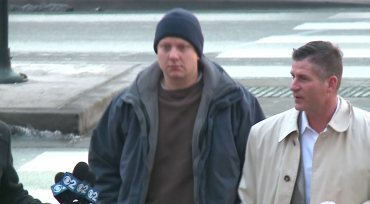 Officer Van Dyke was charged with first degree murder as soon as the year old footage was shown to the public.